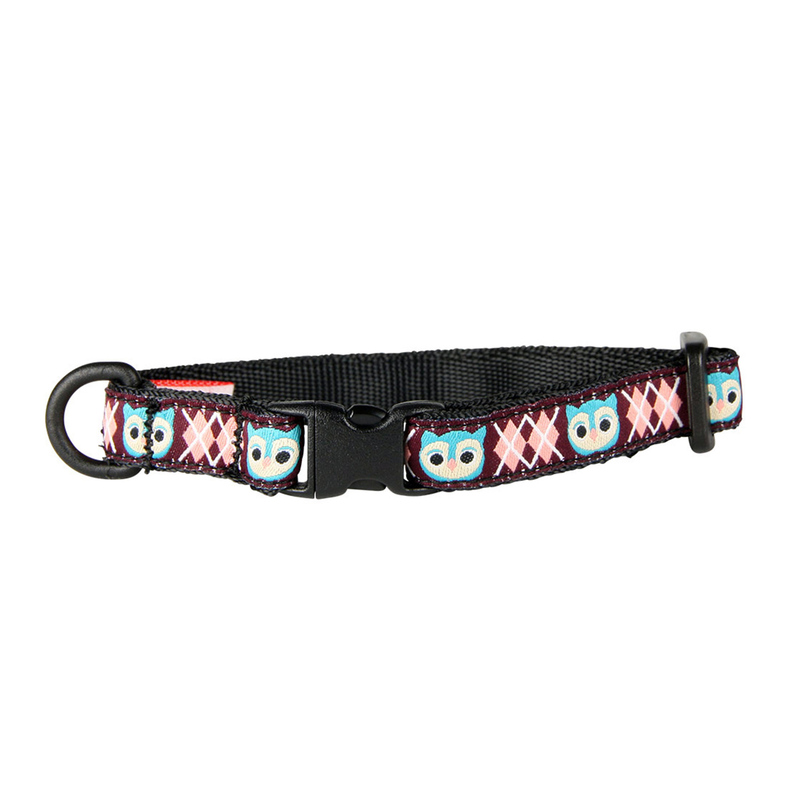 Cats will love this life saving Kitty Breakaway Cat Collar Owl with an argyle design! I have been purchasing from BaxterBoo for around a year now. I have been consistently very happy with their customer service, shipping, and quality. Even if a product is unavailable they will contact you when it is and offer you a discount. I am glad I found this site!